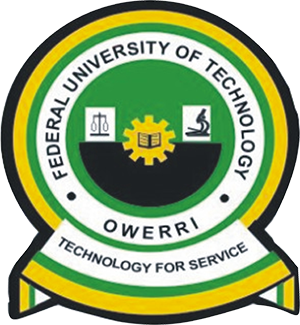 Federal University of Technology, Owerri, FUTO direct entry admission list for the 2018/2019 academic session is out. See: FUTO UTME Admission List for 2018/2019 Academic Session. How To Check FUTO Direct Entry Admission List. FUTO Registration Guidelines for Newly Admitted Students.